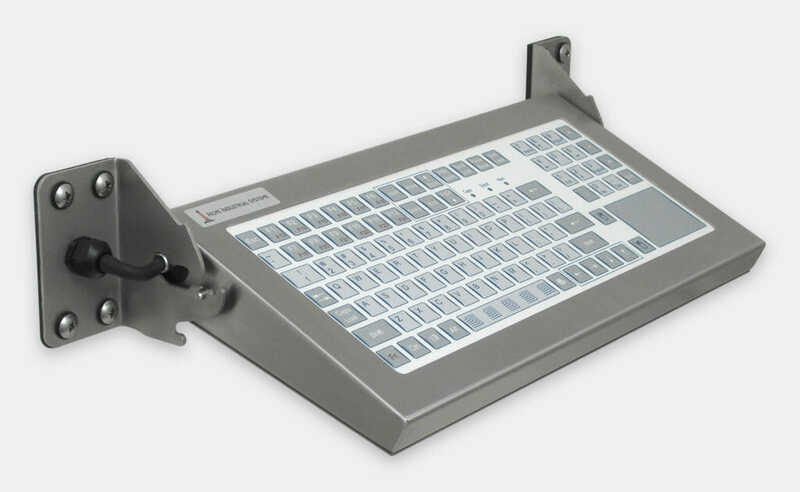 Hope Industrial Wall Mount Keyboards are designed to provide a full-featured IP65/IP66-rated keyboard and pointing device in a rugged enclosure that can be mounted to any vertical surface in the factory. 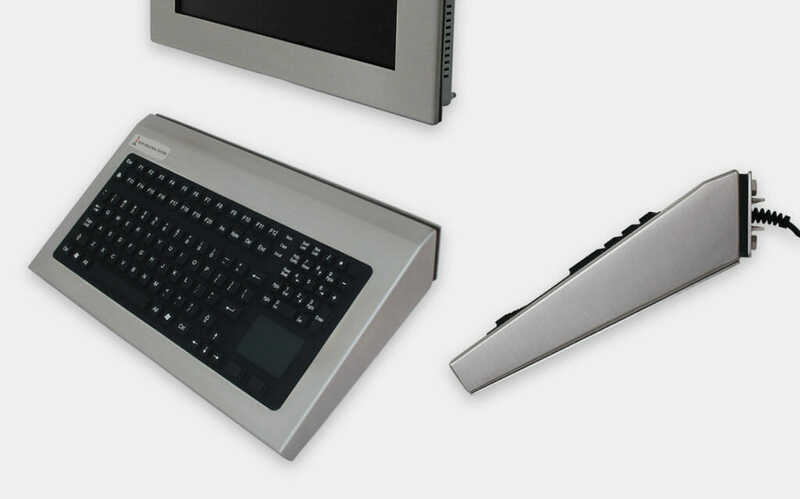 Folding models pivot to provide two typing positions and can fold out of the way into a low-profile storage position, leaving the keypad either exposed for quick data entry or shielded to prevent accidental button presses. 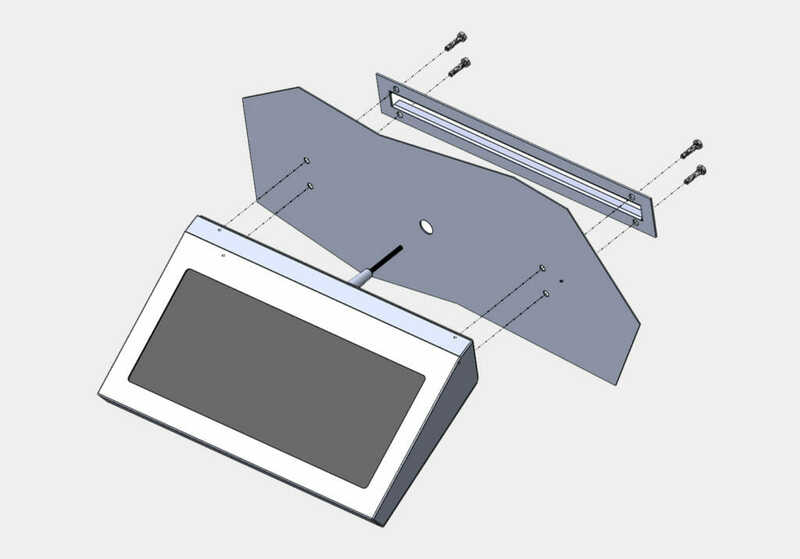 Fixed models mount directly to the wall with no exposed cables. 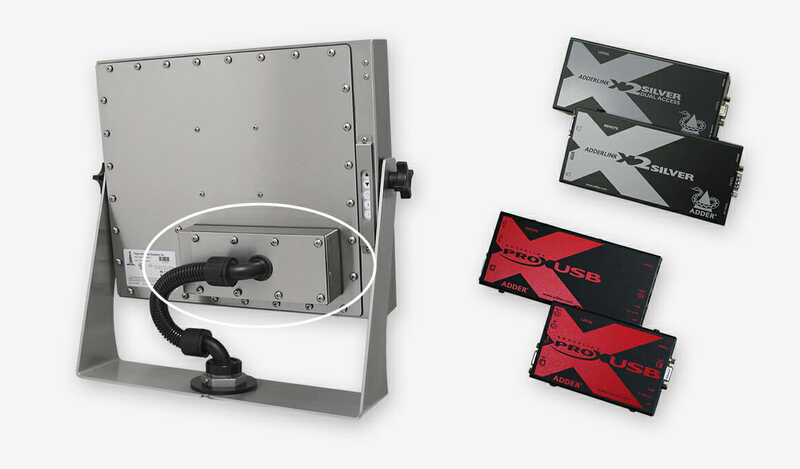 Options include full and short-travel keypads, touchpad or button pointers, and stainless or black powder-coated steel enclosures. 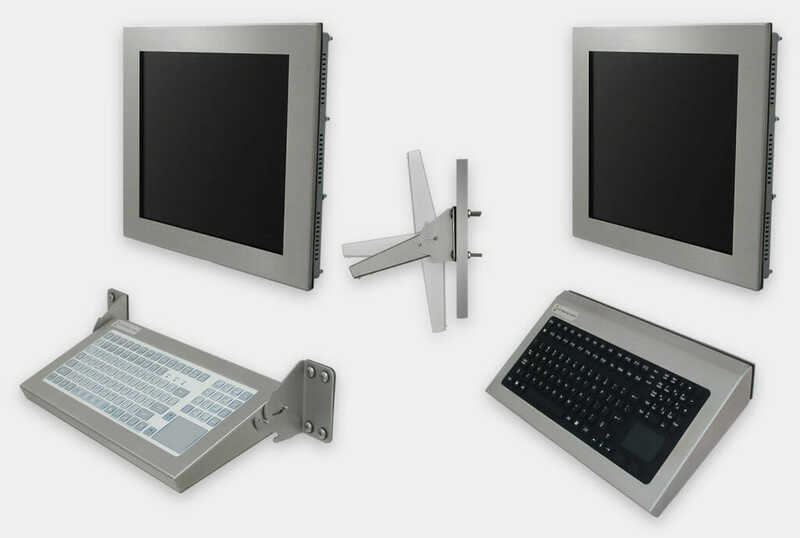 Our Industrial Wall Mount Keyboards bolt to any vertical surface, with cables routed behind the mounting surface for a clean, uncluttered installation. 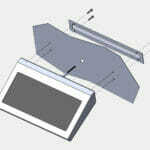 Folding models can easily pivot between two different typing positions and two low-profile storage positions. 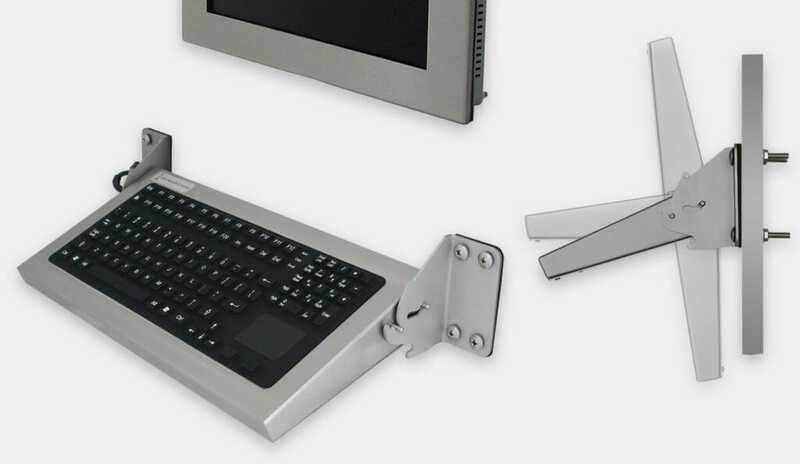 The “up” storage position hides the keypad to prevent accidental key presses while the “down” position keeps the keys accessible for quick data entry. 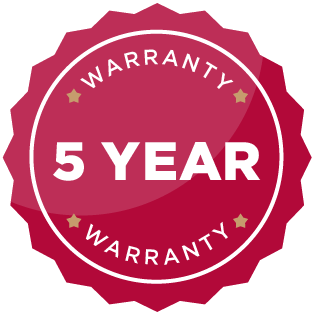 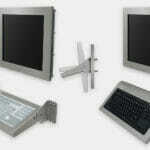 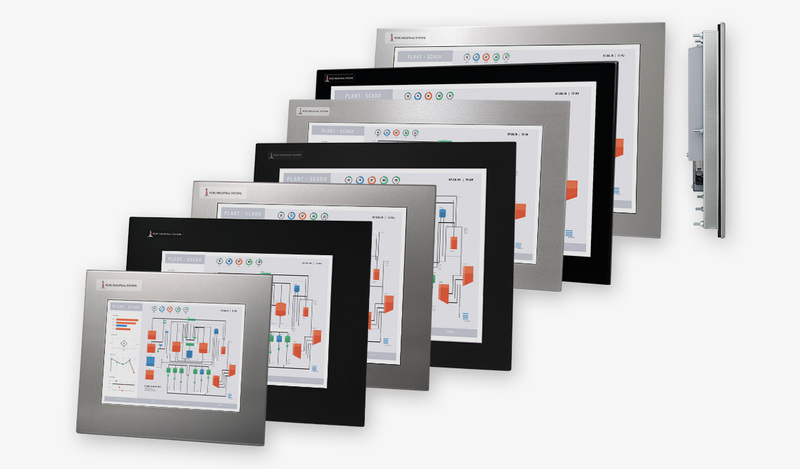 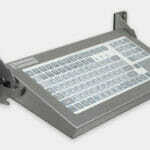 All Wall Mount Keyboards meet IP65/IP66 standards and are 3rd-party certified. 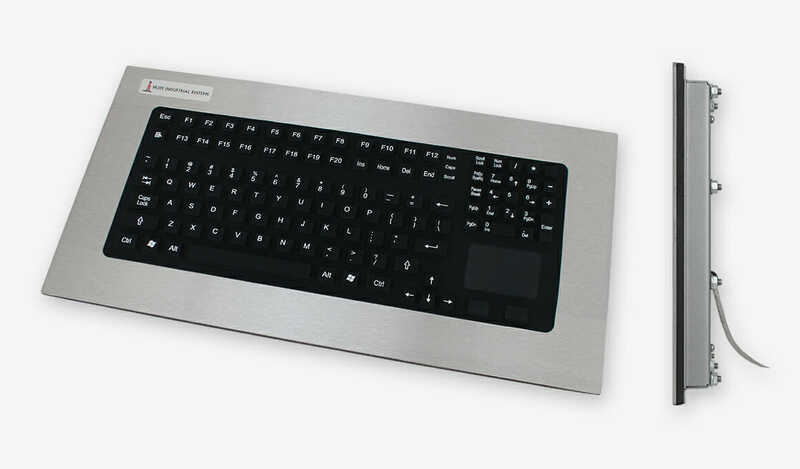 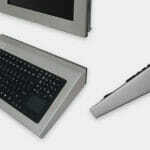 Each keyboard is available in either a stainless or black powder-coated carbon steel enclosure.